The building on this site has always been in the parish of St Michael-at-the-Northgate Church. For leases granted by Oxford City Council between 1581 and 1787 for 29, 30, 31, & 32 Cornmarket Street, see Salter, Oxford City Properties, pp. 246–248. In the early nineteenth century William Tredwell or Treadwell ran a Wagon & Van Office from the former house at 31 Cornmarket Street and its yard to the south. By 1839 it was run by his daughter Miss Ann Tredwell, who was described as an office keeper here at the time of the 1841 census. 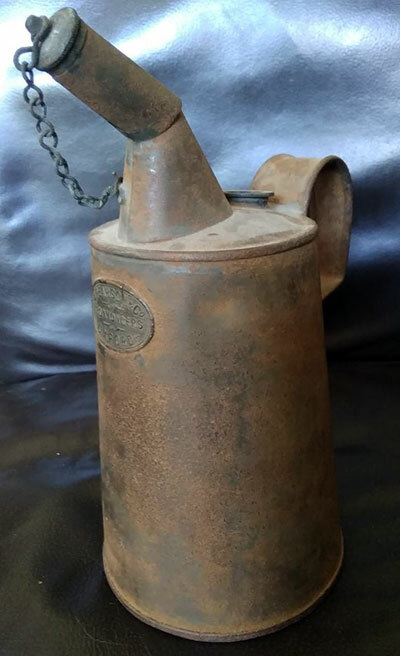 In 1882 Arthur Pearson (who had already bought Boswell’s shop at its original premises on the other side of the road at 50 Cornmarket Street) bought No. 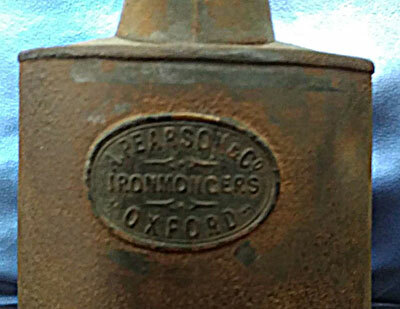 31 from the ironmonger Alderman James Stanley Lowe. Boswell ran his own ironmonger’s shop here until 1912, when he moved his premises to George Street. Pearson rebuilt 31 Cornmarket in 1912 and opened the Oxford Drug Company here, and Treadwell's Passage to the south disappeared in the process. In 1929 Pearson moved from his old shop at 50 Cornmarket Street and opened a new department store at the newly built Boswell House (1–3 Broad Street), so he then owned shops on both sides of the corner. It was only in 1958, however, that an opening was made to join the two shops. The remain united today and form Boswell's, Oxford’s largest independent department store. 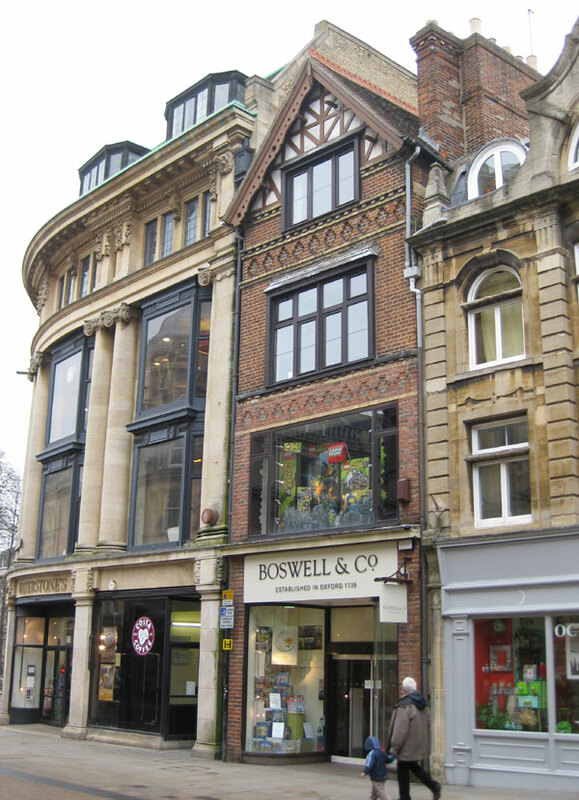 Boswell’s and the Oxford Drug Company are still owned by the Pearson family, and have thus been under the same ownership since 1882 (albeit that they were both each in different shops in Cornmarket until 1928). Occupants of 31 Cornmarket Street listed in directories etc. Ann Tredwell (40), an office keeper, and Mary Tredwell, (20), a servant, lived here. No one lived over this shop thereafter In 1851 it is described as a “House of business not slept in”. It is listed as uninhabited in 1861, 1881 and 1891 (and not listed at all in 1871), and in 1901 it was described as being uninhabited but in occupation.